Told by kids for kids! 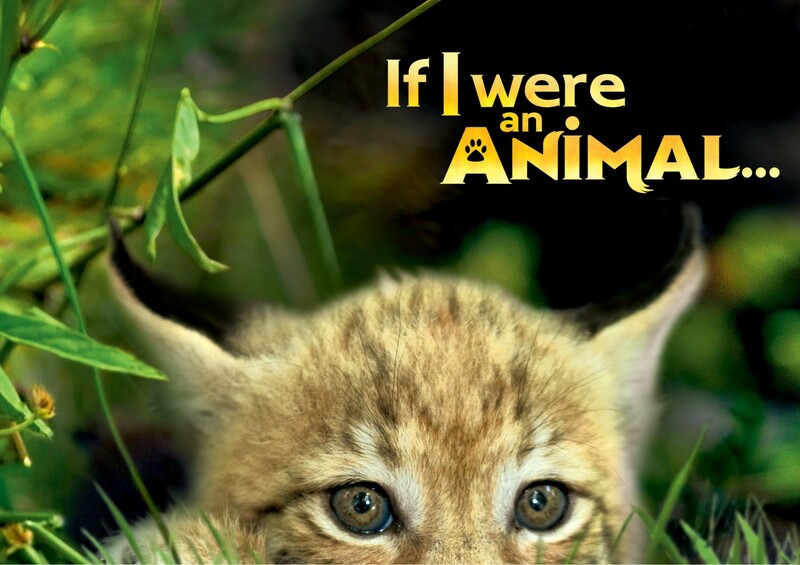 In each episode, curious and kindhearted Emma and her big brother Tim, discover and observe an animal filmed in its natural habitat. They are the lucky eyewitnesses to all the major stages of learning development in the animal’s life: from birth to adulthood! What an exciting way to help children better understand their own growing up!